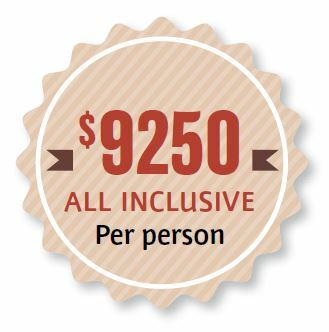 Our 10 day luxury guided tour from Broome to Kununurra is an invitation to experience life on working cattle stations at Yeeda Pastoral properties while exploring the magnificent Kimberley. 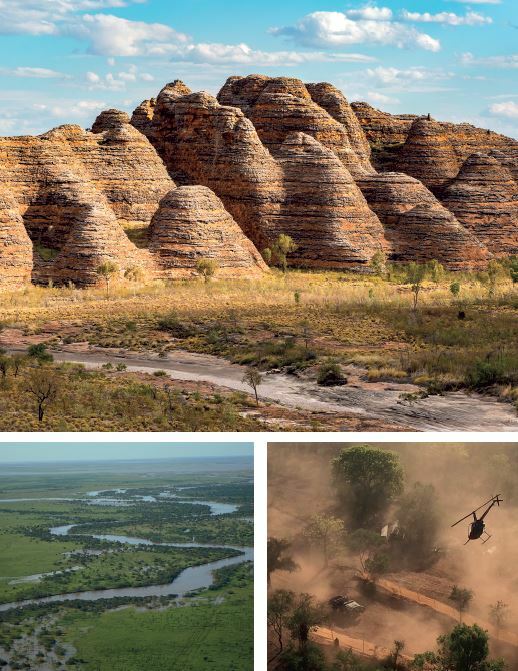 Our tour takes in the best of the Kimberley – gorges, waterfalls, caves, rivers, rock art – mustering, branding, bull buggy rides, helicopter flights, barra fishing and camp fires. 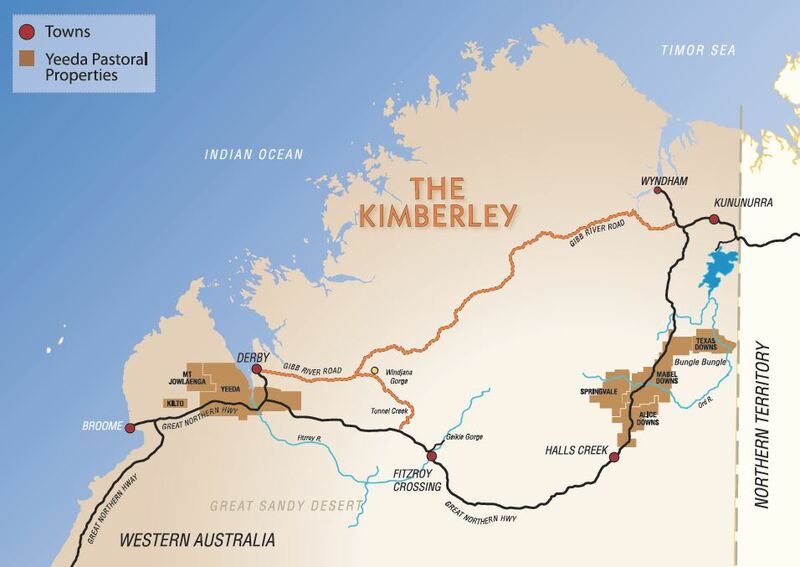 Meet interesting characters, learn about life on the land and get a unique insight into the real Kimberley. Marvel at endless horizons, millions of acres and evenings spent under breathtaking night skies. Travel in our luxury 4WD vehicle, which carries 20 people in comfort. In town we stay at luxury hotels and in the outback you will love our luxe glamping tents with ensuite facilities. You will enjoy the best of everything, from our delicious outback meals, cold beer and top shelf wines to your awesome helicopter flights over the Yeeda Fitzroy River delta and the spectacular Bungle Bungles. All you have to do is relax… and enjoy the sights, sounds and activities of the magnificent Kimberley. This is an adventure you will remember for a lifetime!